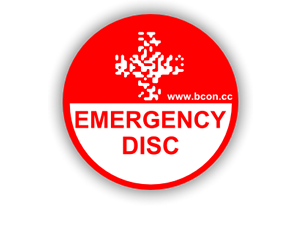 A Bcon Sticker Could Save Your Life. We all know extreme sports are dangerous. It’s why they’re fun. But it makes sense to ensure that if something does go wrong, you’re prepared. 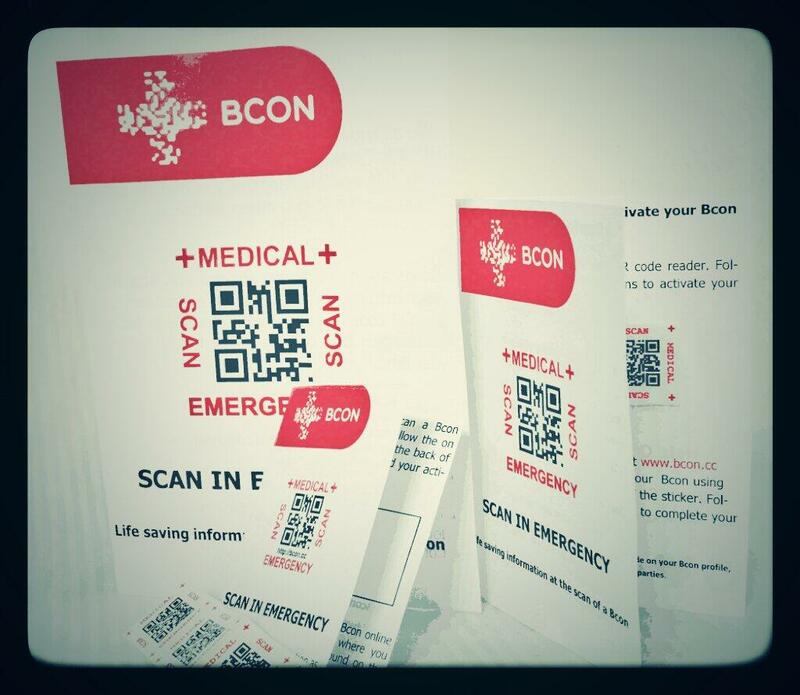 Bcon Stickers are QR codes (barcodes for smartphones) that fit onto your extreme sports equipment. 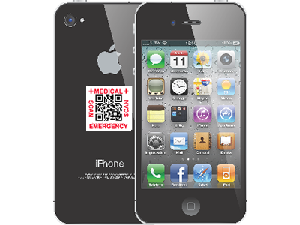 They contain information to help first responders act quickly and effectively, should they discover you in an accident. 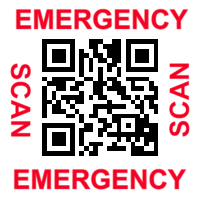 Don't have a QR Scanner App? Get yours free below. Creating your Bcon profile is easy. 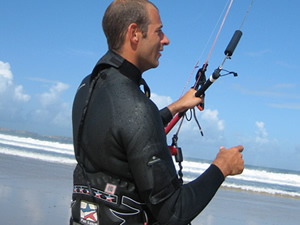 Register an account and enter your details into your profile. 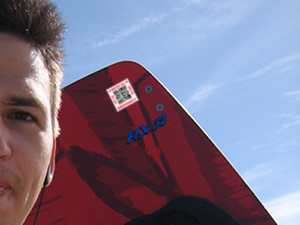 This will generate your own personalised QR code. Order your stickers from us. 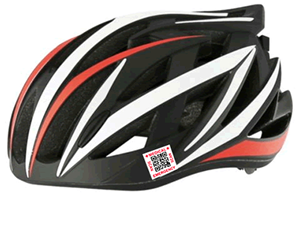 You'll get 4 polycarbonate safe stickers made from hard-wearing, waterproof materials so you can be confident they won’t fade or come off. Motorists? 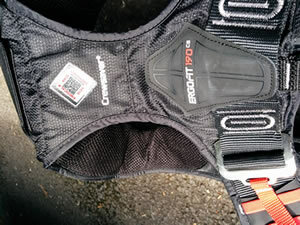 Useful in your tax disc holder, and its free! Get your phone out, and show your friends how easy it is to use.